JAMES McKECHNIE knows exactly what he wants for this 23rd birthday on Saturday, June 30 - a big result the next day in the 100m breaststroke at the Pan Pacific swimming championship trials at the SA Aquatic and Leisure Centre. McKechnie, who was recently added to the SASI squad after excellent results in recent years in competitions under Starplex coach Stephen Garner, said he could not wait to compete in next week's big event. McKechnie competed at the Gold Coast Commonwealth Games in the 50m breaststroke as part of SASI swim coach Peter Bishop's team and then officially joined the program after that. "The atmosphere was amazing at the Games," McKechnie said. "To be racing in front of 10,000 people was a surreal experience. "It was my first open senior team and my first Games. To be one of 70 or so elite athletes was just an experience which is hard to describe. McKechnie, currently living in Hillbank, is looking to move closer to his training venue in the next month or so. After an intense training camp in Darwin, McKechnie is tapering in the lead up to the Pan Pac trials. He also hopes to compete in the 200IM and 200m breaststroke during the trials. 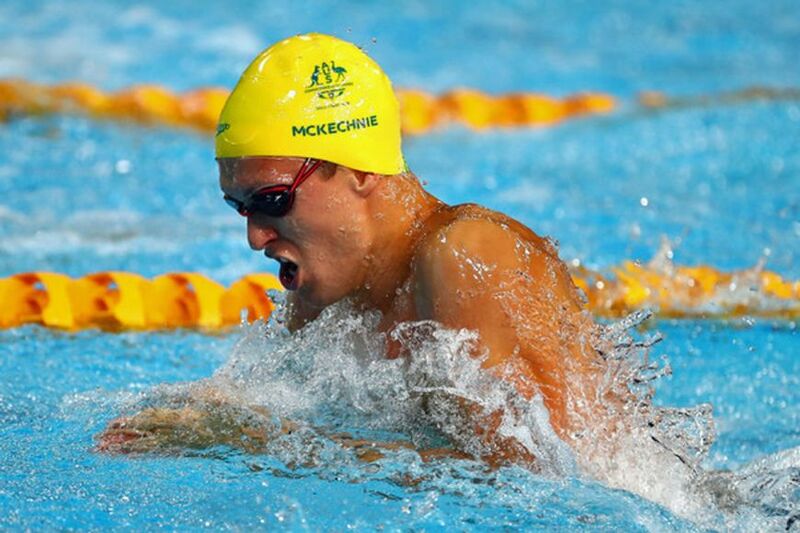 Top results for McKechnie and his SASI teammates, could lead to selection in the Australian team for the Pan Pacific Swimming Championships in Tokyo, Japan, between August 23 to 27.